I am wondering what endgame has the longest checkmate with optimal play? Right now, the longest I'm aware of is the two knights versus one pawn endgame, which in certain positions can take up to 115 moves for the knights to serve checkmate. 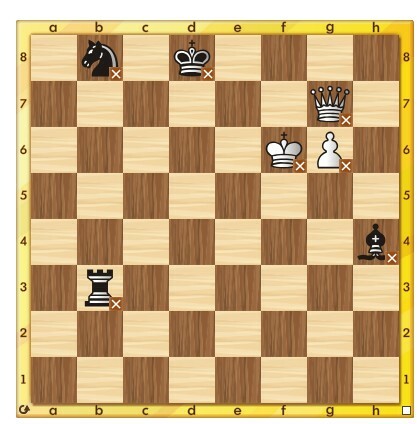 EDIT: I would define an endgame as each side having no more than 3 pieces, including kings. So this would be anywhere from 3 to 6 pieces total. Longest known checkmate is in 549 moves, revealed by Lomonosov Tablebases. The longest known forced checkmate with disregard for the 50-move rule is now mate in 549. "115 moves for the knights to serve checkmate." In this sense, I think K+B+N Vs K should take the longest number of moves to Checkmate, although it's not a forced one all the time.